When in maintenance hair loss treatments with Hair Loss Sydney and at holiday time it can be difficult to stick to your complete hair loss treatments Hair Loss Sydney plan so be reassured skipping a few steps or missing a few days is not going to have a massive impact on overall results if you follow some simple rules. (Applicable after first 4 months of hair loss treatments Hair Loss Sydney). When you continue on with some basic steps from your individual Absolique hair loss treatment Hair Loss Sydney plan, a short break won’t hurt but one cannot drop hair loss treatment Hair Loss Sydney basics altogether. Client feedback tells us the most difficult and time consuming component of hair loss treatments Hair Loss Sydney is microneedle therapy. When in maintenance hair loss treatments Hair Loss Sydney and when on holidays, it is ok to drop microneedle therapy from every single hair loss treatment Sydney. 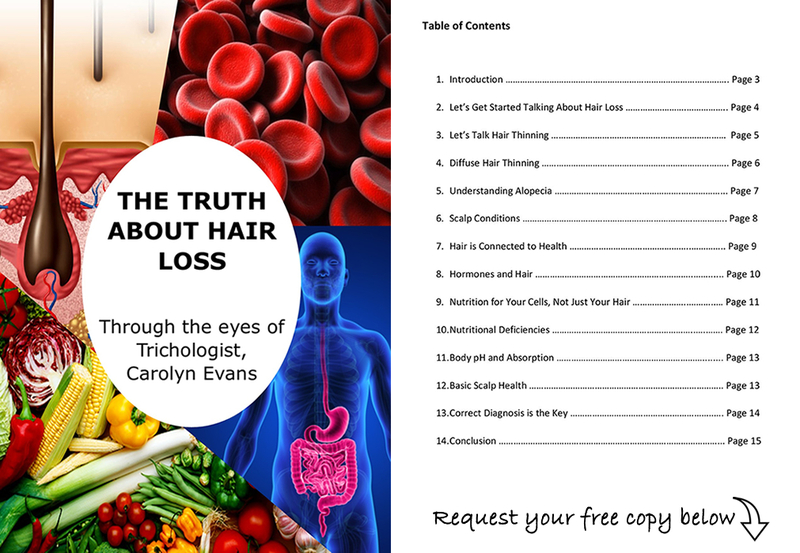 Hair Loss Treatments Sydney should be every second day or three times a week. However, one must follow full hair loss treatment Hair Loss Sydney including microneedle therapy at least once a week to increase further results. An alternative option is to drop out Absolique Scalp Tonique for the short term depending on your level of hair loss treatments Hair Loss Sydney, this will depend on your desired hair regrowth result expectation. 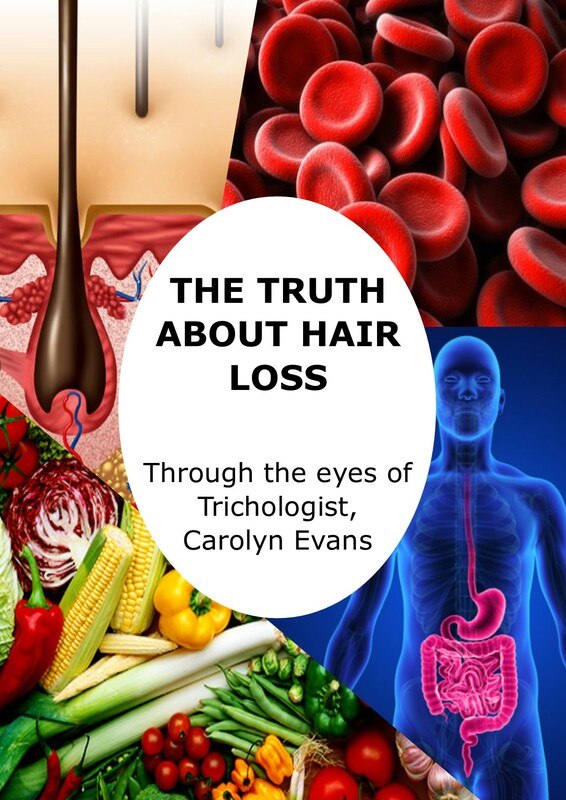 Check with Trichologist Sydney before doing so. One must always focus on Absolique Scalp Brush Therapy and Absolique Scalp Cleansing to prepare the scalp for hair loss treatments Hair Loss Sydney Activance PS and Absolique GRN. Absolique Scalp Tonique opens the hair follicle opening at scalp level allowing enhanced absorption of natural hair growth products and then the microneedle therapy creates tiny microchannels for further absorption to the target site and also a natural injury reaction encouraging healing at a cellular level which completes Absolique combination therapy hair loss treatments Hair Loss Sydney. Holiday Hair Loss Treatments Hair Loss Sydney are ok for 3-4 weeks but its best to get back into your normal combination therapy hair loss treatments hair loss Sydney routine as soon as you can for best results. Most hair loss treatment Hair Loss Sydney plans are applied every second day or three times and week. Continue the frequency recommended for you during and after Holiday Hair Loss Treatments Hair Loss Sydney.